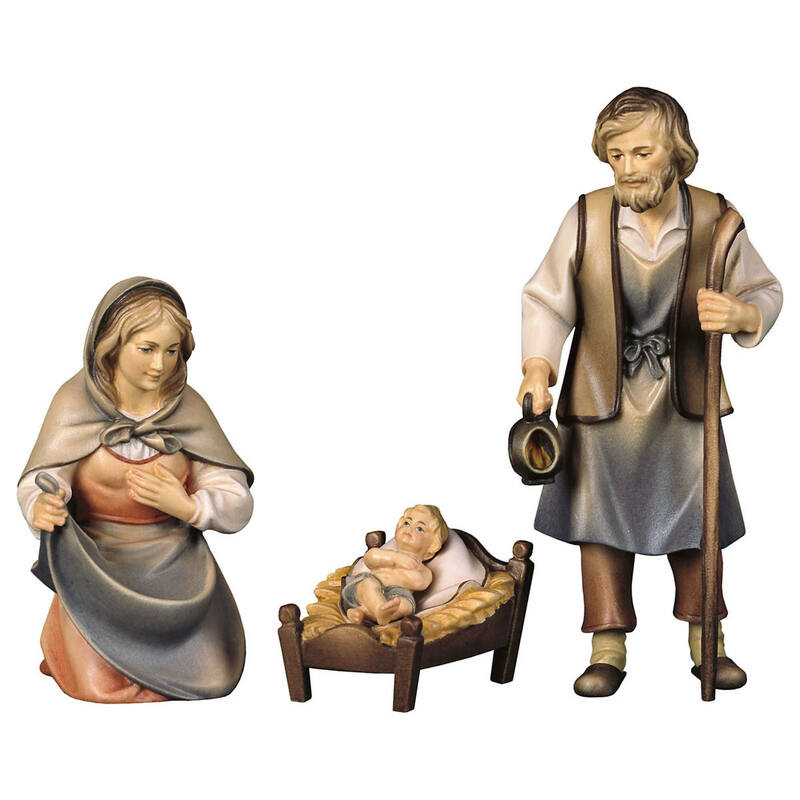 Product information "Nativity Set for children - 11 pcs." 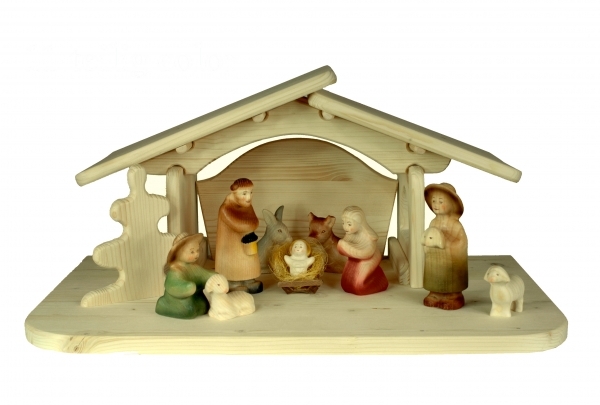 This Nativity Scene Set consists of several figurines of the Children play crib by Bernardi Woodart. 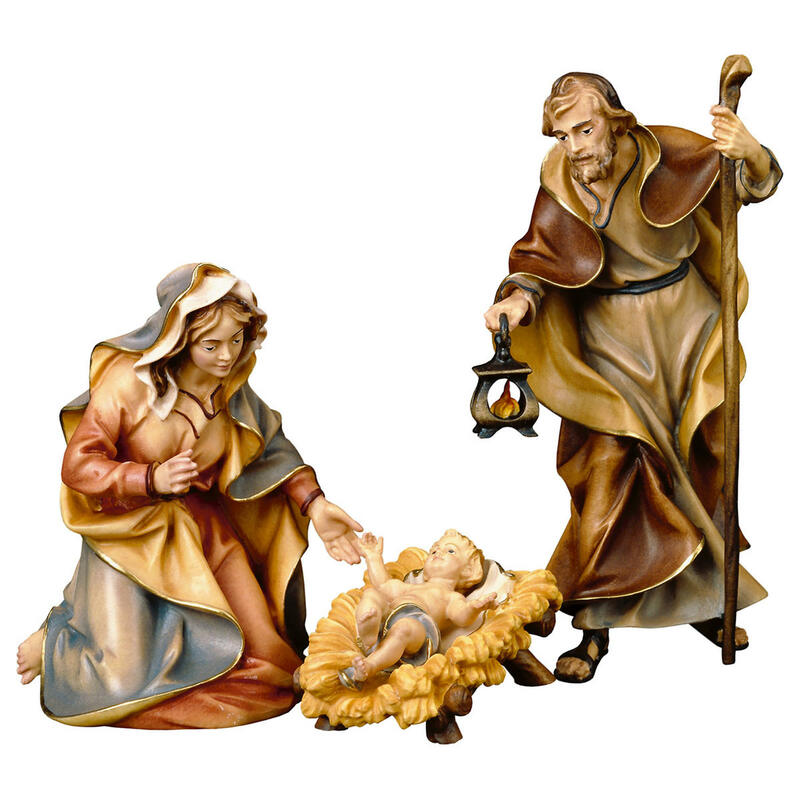 The figurines are much more durable than regular nativity figurines. 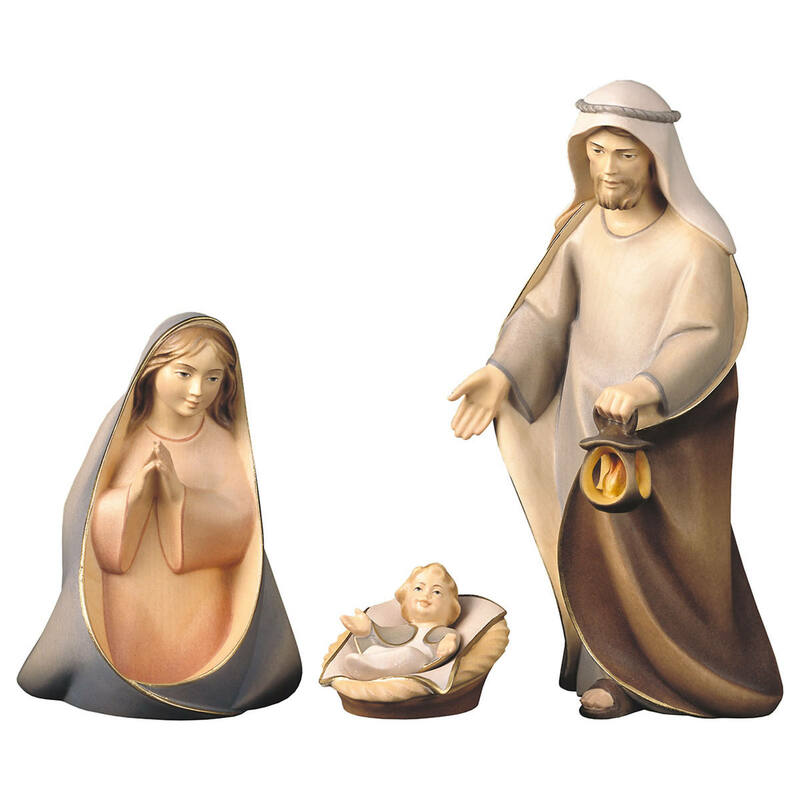 "Nativity Set for children - 11 pcs." 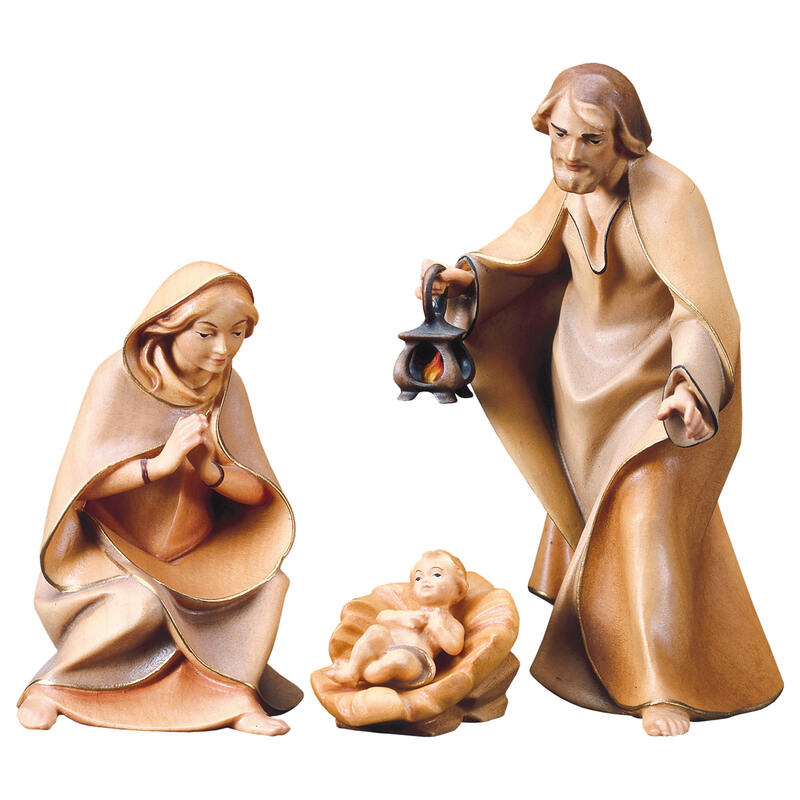 Customer evaluation for "Nativity Set for children - 11 pcs."